Agronomy – Grow With It! Middle school students can experience the richness of science with real-world applications. 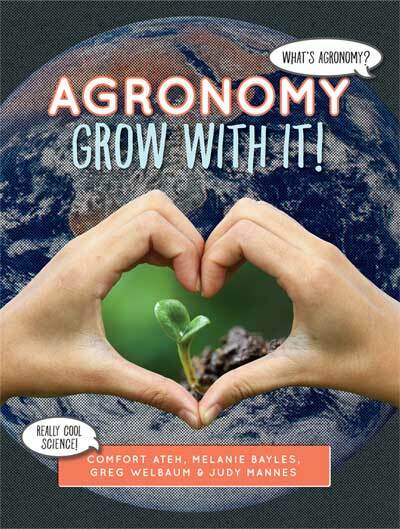 Agronomy - Grow With It!, a new book from the American Society of Agronomy (ASA), explains the science behind the food we eat. “Agronomy is an application of basic sciences – life science, physical science, earth science, engineering, and technology,” says Comfort Ateh, one of the authors. “Teachers can engage students in making connections between basic science and real life issues. Schools that want to enhance students’ science literacy are going to be interested in this book.” Ateh is an associate professor of education at Providence College in Rhode Island, and chair of the ASA K-12 Committee. Agronomy - Grow With It! highlights modern issues in agricultural science, from soil microbes to NASA climate models. Key terms are defined. Illustrations clarify complex principles such as agroecosystems and the nitrogen cycle. Co-authors with Ateh are Melanie Bayles, academic program coordinator for the plant and soil sciences department at Oklahoma State University; Greg Welbaum, professor of plant biologist at Virginia Tech; and science writer Judy Mannes. The book also supports Next Generation Science Standards (NGSS), an important measure for teachers and districts endorsed by the National Science Teachers Association. A companion web site (www.agronomy4me.org) will launch this fall to complement the book. It will include additional information, activities, and lesson plans. Agronomy - Grow With It! can be purchased in through the ASA Bookstore, on Amazon.com or by calling 608-268-4960. It's also be available electronically in the ACSESS Digital Library, https://dl.sciencesocieties.org/. Educators interested in classroom adoption may contact Danielle Lynch (dlynch@sciencesocieties.org). 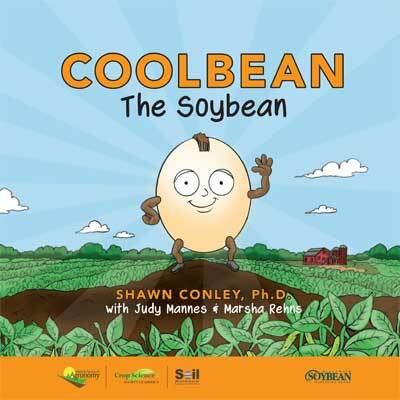 Coolbean the Soybean explains the job of farmers and agronomists through characters named Haila and Aliah. Along the way, Coolbean explains modern farming techniques, and how a seed becomes a plant and then produces a crop. The book tells the story of how soil, sunshine, and water affect the growth of the plant. 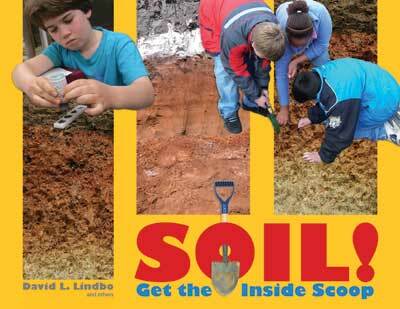 Get kids excited about the living world of soil! Written for children aged 9-12, this 36-page, full-color book explores how soil is part of our life—the food we eat, the air we breathe, the water we drink, the houses we live in, and more. Along the way, readers learn about different kinds of soil and meet the scientists who work with soil every day. 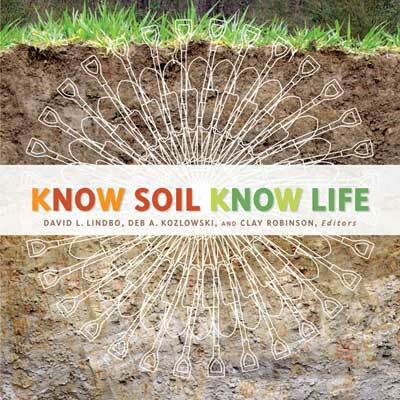 Targeted to high schoolers and college students in introductory courses, this 206-page book tells the story of soil through engaging, accessible language and hundreds of full-color photos and illustrations. It then takes readers through a sequence of soil science topics, including soil chemistry, biology, and classification, before drawing a direct line between people and soils once again.